BATON ROUGE, La. 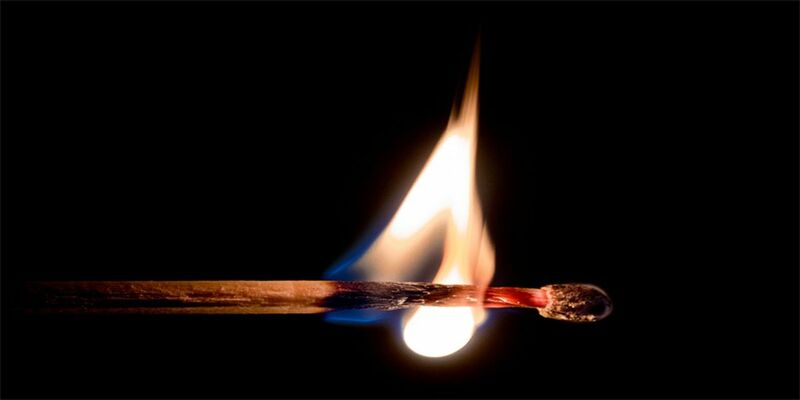 (AP) — Fire officials in Louisiana say a child playing with matches set a Baton Rouge home ablaze. Baton Rouge Fire Department spokesman Curt Monte tells The Advocate that no one was injured in the Thursday night fire that left the house with heavy smoke damage. Monte says firefighters were able to contain the fire to the garage, and an adult and two children were able to escape unharmed. Monte says the child who started the fire will now take part in the department's Junior Fire Setters Program about the dangers of fire.